Sorry, the product is currently sold out! We are working on, to get this item as soon as possible in stock again. Please check again soon. 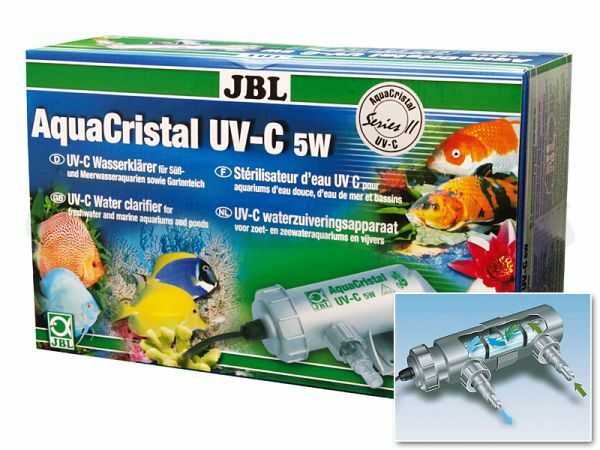 Removes greenish (floating algae) and whitish (bacterial) clouding in your tank reliably and fast thanks to its germicidal UV-C radiation of approx. 255 nm.